The Quilting Process: Before you start – Alice Samuel's Quilt Co.
Posted on February 11, 2016 April 22, 2016 by Alice Samuel's Quilt co.
How has your week been so far? I am looking forward to the weekend already 🙂 I had a very productive weekend last week and I’ve been meaning to share but promise to tell you all about it later!. As you must know by now, I am fairly new to Quilting myself but I’ve picked up a few things along the line. 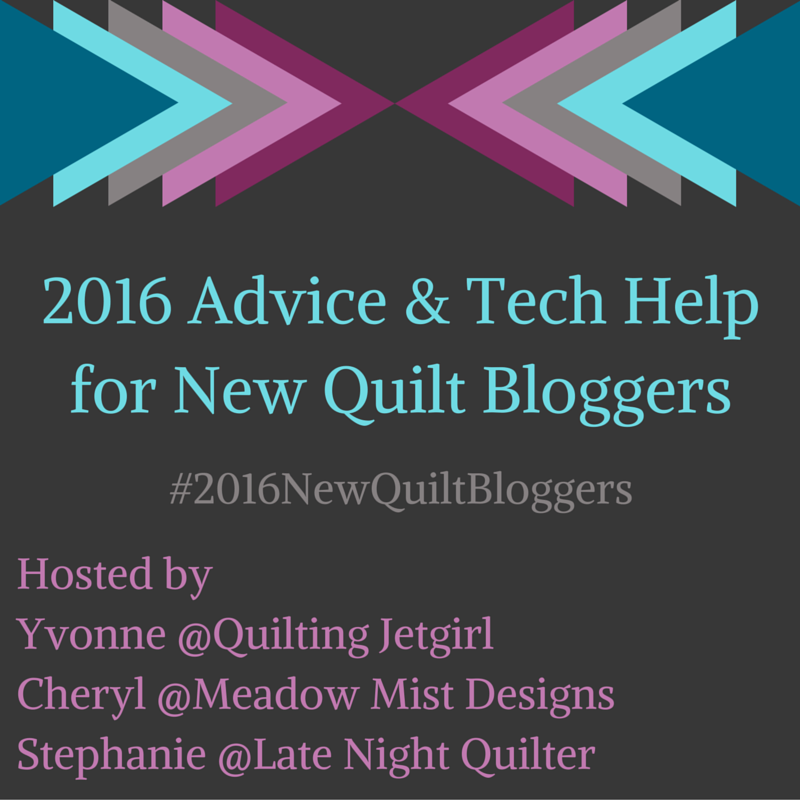 There are important information you need to be armed with as you begin your quilting journey and I could try to write all about them here. However, I think it’s best to direct you to sites where you will not only find this information but also learn loads of other lessons as you go along. The list won’t be complete without http://www.craftsy.com – great online classes with lifetime access! There will be a whole lot more coming as we continue the series. Pingback: The Quilting Process: Choosing Quality Fabrics – Alice Samuel's Quilt Co.
Pingback: The Quilting Process: The fun bit! – Alice Samuel's Quilt Co.
Pingback: The Quilting Process: START – Alice Samuel's Quilt Co.